The last time I had ceviche I was one week into my pregnancy with Tater. We were in New York. A trip that had been planned for months, even before all the fertility goalies were removed and we were officially “trying.” The first few weeks of pregnancy, when it is all just more of an idea, a theory, than an actual BABY, there is a thick fog of impending miscarriage. As if that is the inevitable outcome. You don’t tell anyone outside your very inner circle so that you don’t have to UNtell, “in case…well, you know.” We had gone to have dinner at the apartment of a newly married couple we know. He’s a musician we’ve known since we were kids and she is a doctor we feel grateful to know as adults. 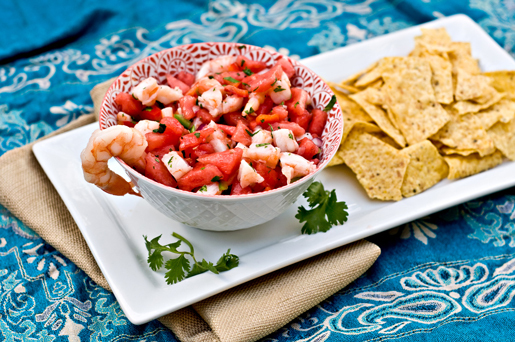 We arrive to a beautiful spread of homemade ceviche. I panic. I haven’t been able to do all research. Fish? Some is ok, right? What if this is the horrible, mercury laden trigger that will decimate the theoretical baby growing in my uterus? I gave a frantic look towards Mr. Fits. Casually, he searched Google on his phone without missing a conversation beat, as if just answering a text rather than shieling his unborn theory from poisonous, metal saturated fish. “It’s fine,” he leans over and whispers to me, showing me the phone, “Very low in mercury. They even encourage you to eat this kind because the omega 3’s are good for brain development.” Brain development? BRAIN? I’m growing a brain. It all hits me. I am growing a human. No one can even tell and my guts are making a brain. That was the moment that this theory, this idea, this pregnancy actually started to become a baby, a human Tater. Ceviche will always remind me of that night, and the realization that my pregnancy would end with my beautiful baby being born. Put all the ingredients (except the chips and lettuce) in a large bowl and mix until combined. Allow to chill for at least an hour before serving. WOW! This looks really delicious! I love the recipe, all those ingredients are just on the fridge. I would totally be making this one out. A lot of thanks for the share. Love the colours 🙂 It’s amazing how we have so many memories associated with food! Yes, a pregnant person does not have all the answers regarding their condition and it does kind of let the paranoia creep in. That was nice how your husband resolved the issue in a subtle way. This dish does look like a great pic for summer-yum!Thanks for sharing. Oh Jax, I still don’t eat fish (nothing from the sea! ), but I just have to say that I so miss your crazy thought process. 🙂 Love the story. Excellent recipe. I love the hot ingredients you used. Jalapenos and Sriracha in the same recipe is one for the books. Thanks! Wow…I was checking out blogs.com and yours was featured so I stopped by. I’m so glad I did. I am sitting here ready for lunch and starving. 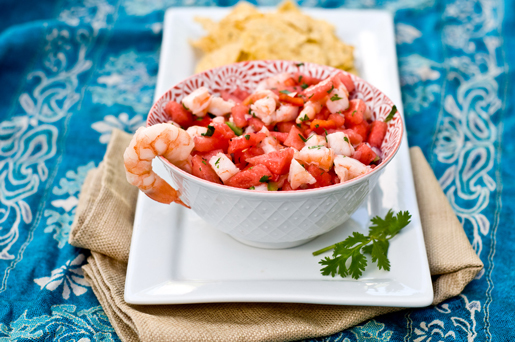 Your “Watermelon Ceviche” recipe looks so good I am going to make a special trip to the store for the ingredients. Thank you so much. There are only a few more warm days left until autumn sets in completely. 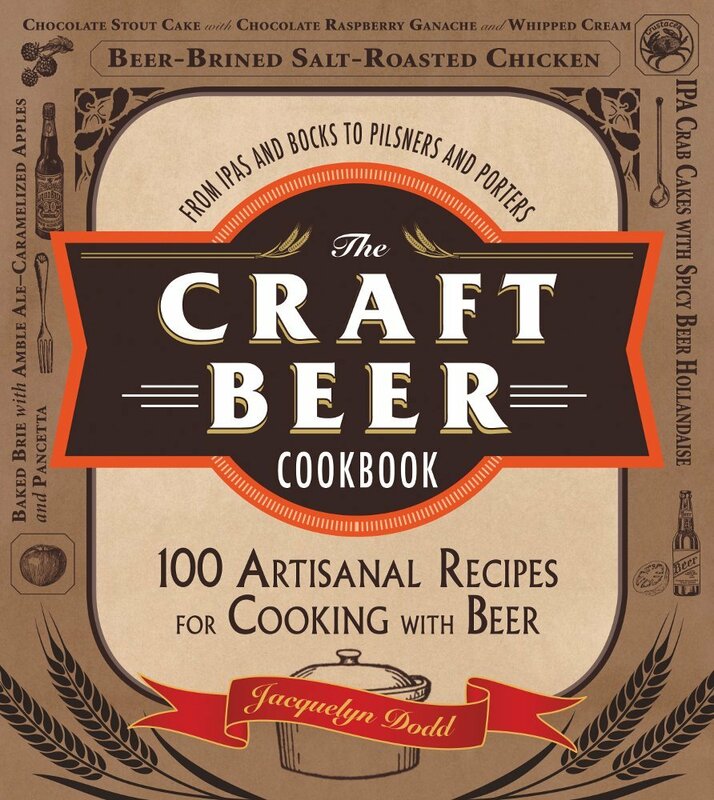 Which can only mean one thing: we need to try this recipe ASAP! 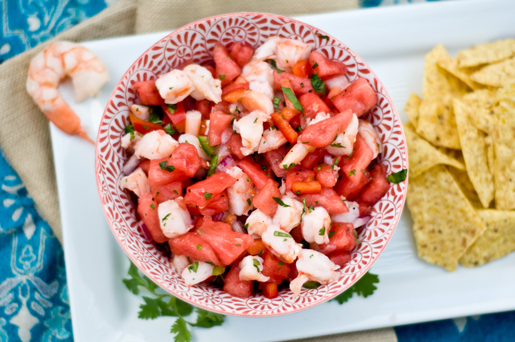 Ceviche is such a perfect summer meal, especially since you have included a seasonal ingredient like watermelon. Thanks for sharing this, we will surely keep it handy for next summer as well.